Marketing is one of the three key areas where businesses make, or lose, money. Marketing for small businesses is often something that is either left to the last minute or not done at all. In Graham Fitton’s world this is a waste. A waste of potential customers as well as a waste of owner’s time. Marketing is one of the basics of business and you need to do the basics really well. Graham will join the Southern Business Women’s Network for the October event to share his insights, gathered over a career in the corporate, small business and emergency service sectors, on how to do marketing well even when you’re flat out. He will share strategies to understand your target market and build a strategy that will work. 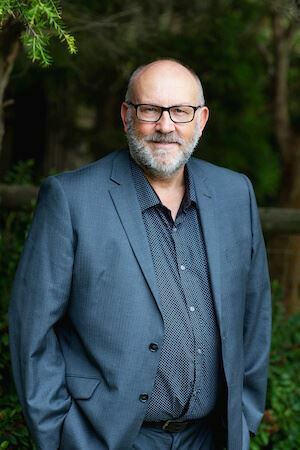 Graham is the Director for The Local Business Network in Bass Coast and South Gippsland and part of the Trusted Advisor Network, which is a group of independent business advisors across Australia and New Zealand providing a proven business coaching system to hundreds of small to medium sized businesses.